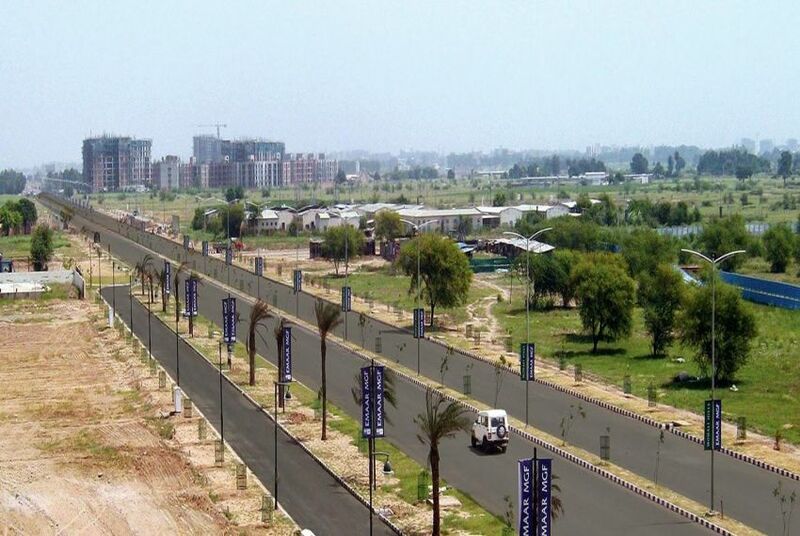 Emaar offers plots in Sector- 108 & 109 at excellent location i.e. 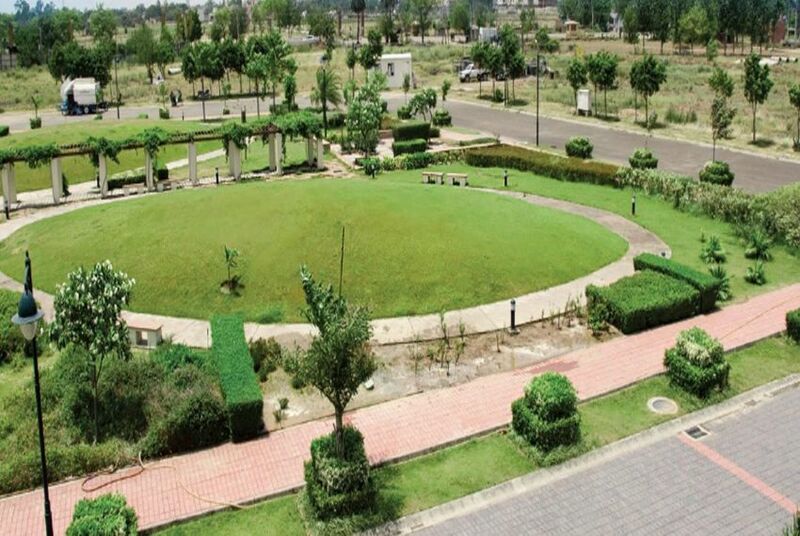 in front of Golf Course, Bunglow and Near to Central plaza Mall. A beautiful 9 Hole Golf course, ample open green spaces and a range of state of art amenities complete the experience. Living on the edge of a golf course is truly a heavenly experience, as it not only brings out the joy of playing the game but also brings out peace and tranquility to oneself. Golf course comes in sector 109 surrounded by 350 to 700 Sq. Yd. villas. 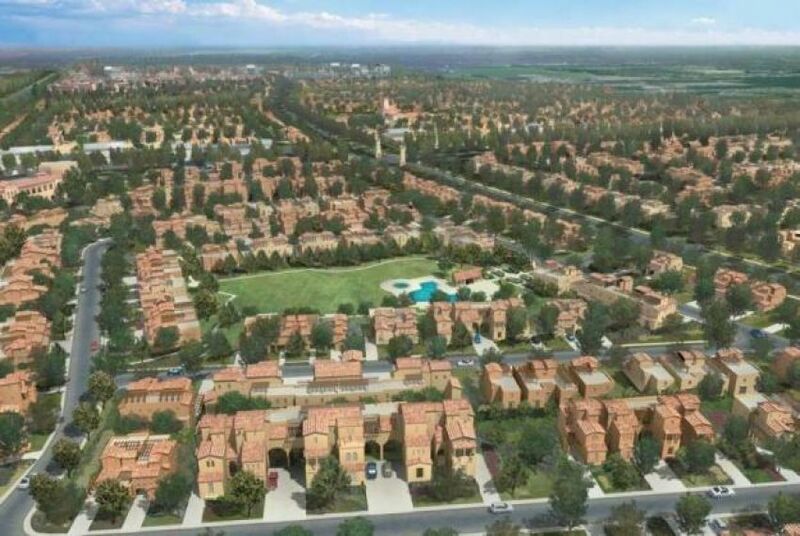 Size 225, 300, 400 and 500 Sq.Yds. Club Area 25000 Sq. Ft..